To avoid rejections, ensure RC photos size is max 2MB. 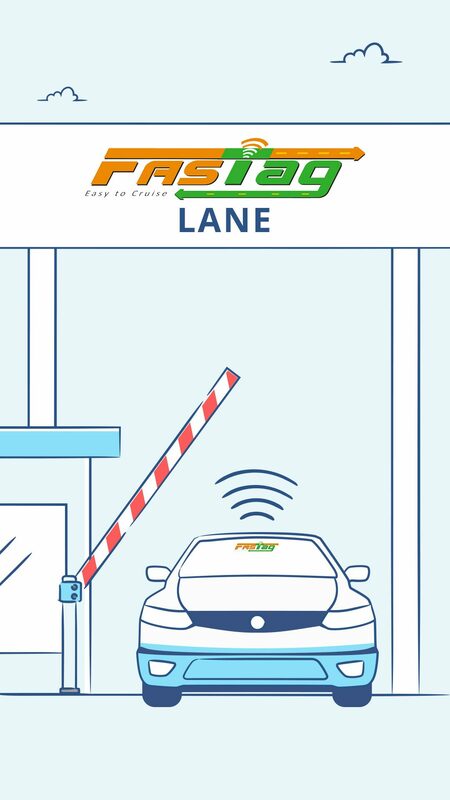 Paytm FASTag is a simple & reusable tag based on radio-frequency identification (RFID) technology. Each tag is linked to a registered Paytm Wallet to facilitate automatic deduction of toll charges. Buy Paytm FASTag and you will receive a message to upload the vehicle details. Post verification of the uploaded details, FASTag will be shipped to you. FASTag will be mapped directly to the mobile number, which is used during order placement.